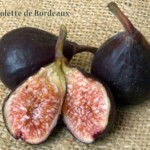 Prolific producers, fig trees thrive in our hot summer climate. 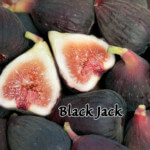 The fig varieties we stock are self fruiting and can be enjoyed fresh, dried or canned. 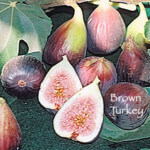 Click on the images below to view the fig varieties we have in stock or typically carry.